Purchase and download our ebooks to have instant access to some of the best relationship information available. Explore our library for insights into your relationship and the science of healthy marriage. E books and audio books are written by our clinicians on a wide range of topics. Our collections are priced affordably and loaded up with bonus features. 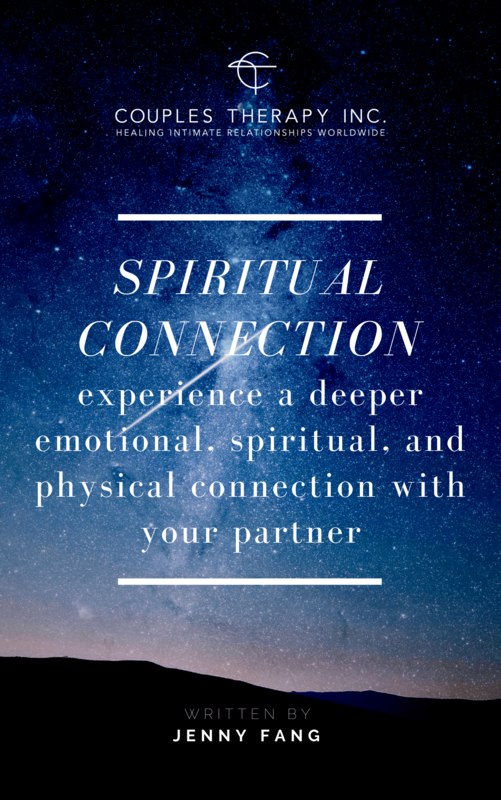 With new titles added all the time, there is a topic for every relationship. Can't find what you are looking for? Send us a message! A guide to help you both heal. 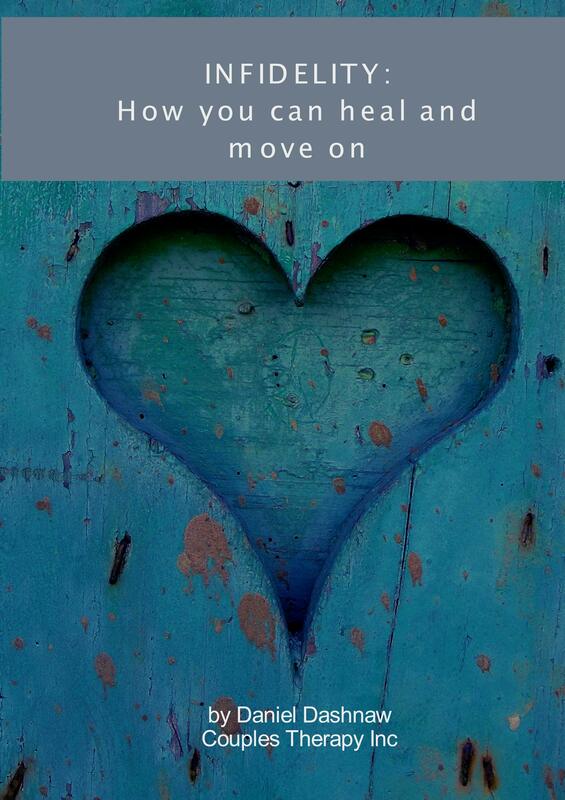 Recover from the pain of infidelity and become stronger than before. Learn how an affair can be more than a marriage killer. It could be a crisis that transforms your marriage into a deeper, more honest bond. 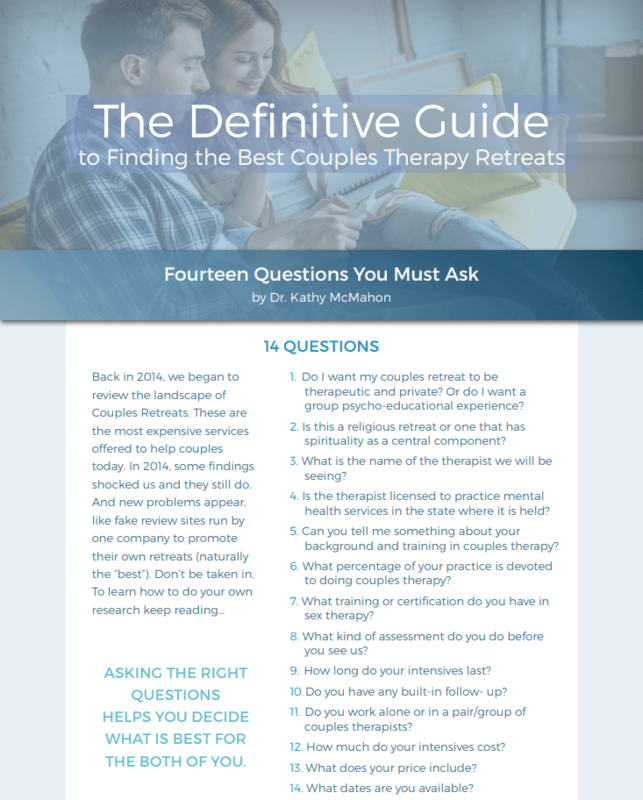 Marriage may come with expected challenges but for partners where one member has ADHD those challenges present their own unique set of approaches. 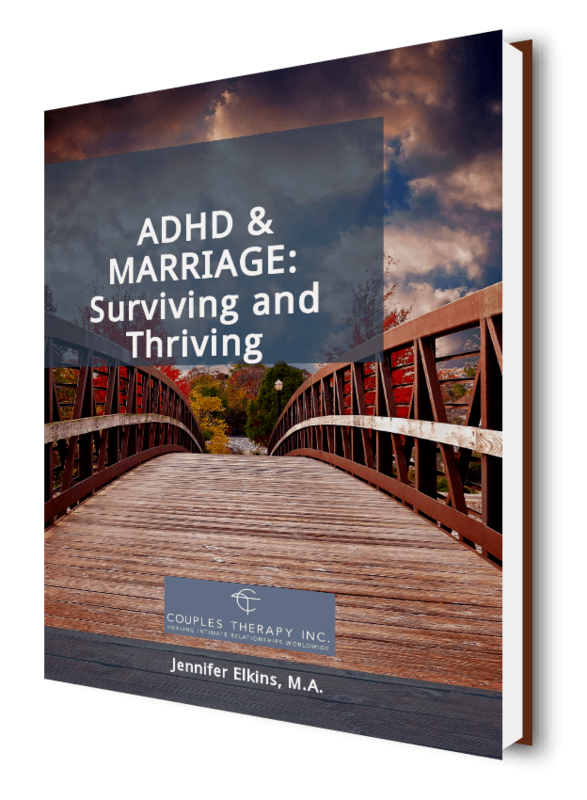 Learn about how ADHD may show-up in your marriage and what strategies may work to overcome any of the associated challenges. Integrate simple spiritual practices into your daily life and experience greater positive feelings and a higher overall sense of satisfaction with life. 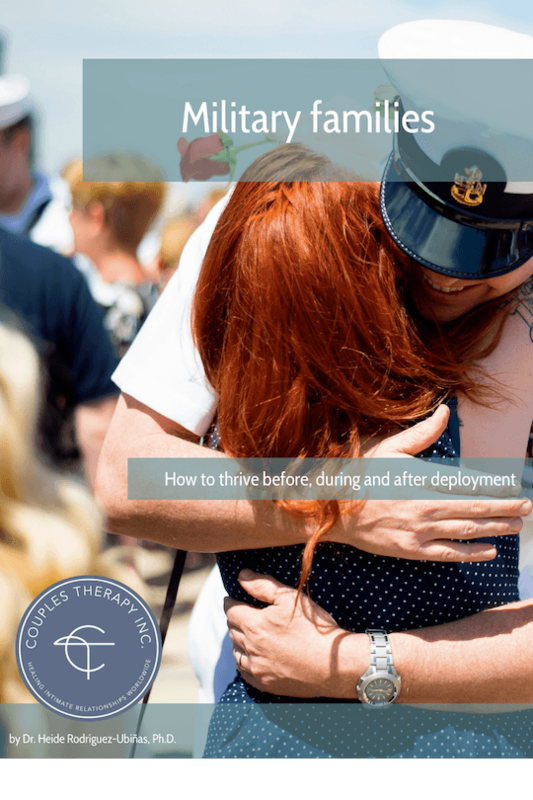 common dynamics families experience before, during and after deployment and learn how you and your family can thrive.